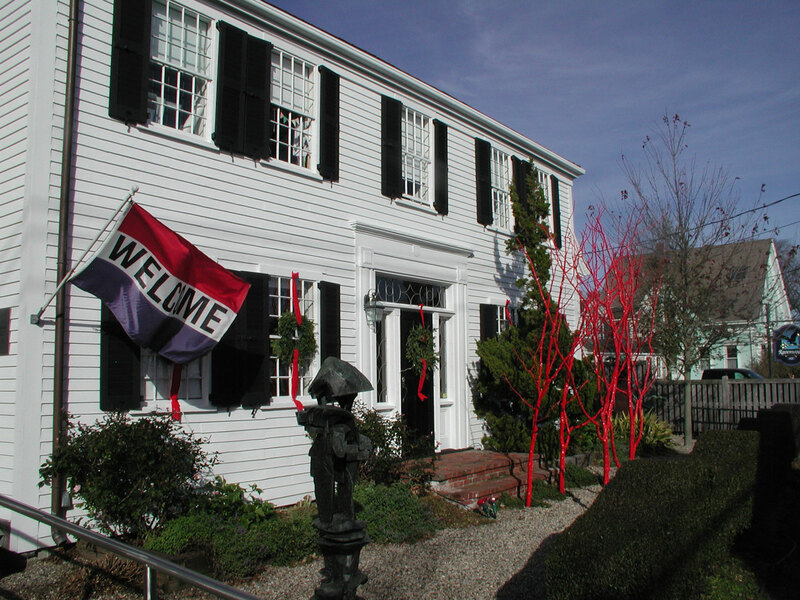 The Provincetown Art Association and Museum is a nationally recognized, accredited, year-round cultural institution. Integral to the community, PAAM fuses the creative energy of America's oldest art colony with the natural and boundless beauty of Cape Cod, embodying the qualities that make Provincetown an enduring American center for the arts. Serving as the Cape’s most widely-attended art museum, PAAM presents an ever-changing lineup of exhibitions, lectures, workshops and cultural events that seek to promote and cultivate appreciation for all branches of the fine arts for which Provincetown is best known. PAAM’s five recently-renovated, temperature-controlled galleries provide a beautiful and safe space for exhibitions of both historic and contemporary works. Exhibitions are mounted by PAAM staff and volunteers, and change throughout the year. Exhibitions feature work from our Permanent Collection, and by Cape Cod artists, both living and deceased. The average length of an exhibition is 6 weeks. The Lillian Orlowsky and William Freed Museum School at PAAM hosts Teaching Artists from all along Cape Cod for workshops in the fine arts for new and experienced students alike. Our award-winning youth programs engage with elementary, middle, and high school students and young adults in art-making, curating, and mentorship. PAAM’s Museum School operates year-round. Membership is at the core of PAAM’s mission and objectives, and offers artists and art-appreciators alike opportunities to display their artwork and take part in the history of the oldest active artist colony in the country. Members enjoy eligibility to submit to members-only exhibitions, discounts in the Museum School and Store, reciprocal admission at other regional art museums, and invitations to cultural events and parties organized by PAAM. PAAM is a fully accessible facility with two handicapped-accessible parking spaces located on Commercial Street in front of the museum and one space in PAAM’s private lot, located on Bangs Street. A parking placard is required for these spaces. Wheelchairs are available for guests at the front desk. Restrooms are equipped with handicapped-accessible stalls. The Museum School is located on the second floor of the Museum and can be accessed via the school entrance on Bangs Street. An elevator to the museum school is available. Visitors are welcome to sketch from works displayed in the PAAM galleries. Students and artists must provide their own drawing supplies. Pencil and colored pencil are permitted. Please do not block entrances or exits. Non-flash photography is permitted, with the exception of occasional special exhibitions. PAAM welcomes and encourages group visits. Please call in advance to make an appointment. A $15 charge per person includes a tour of PAAM’s facility and current exhibitions. Teachers, for information regarding school groups, visit our For Educators page. PAAM Members enjoy reciprocal admission to the following New England art museums. Sign up for membership today and save!